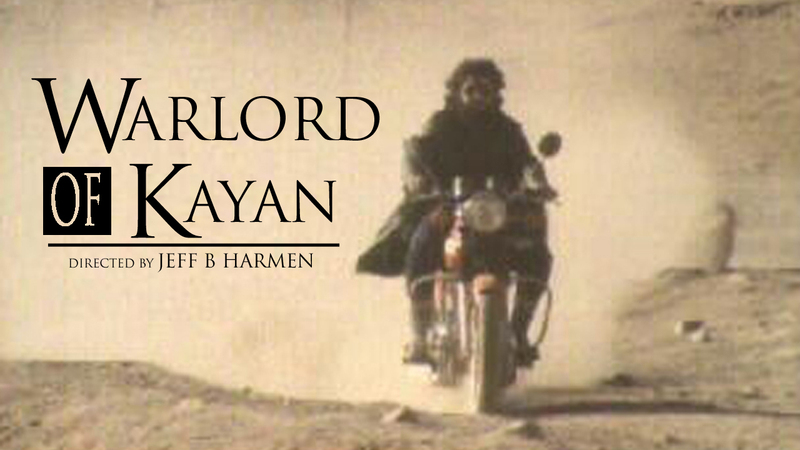 This is the Story of Sayed Jaffar, a former member of a hippie motorcycle gang in Allentown, Pennsylvannia who used to work in McDonalds and play the drums in a heavy metal band. At present he is a provincial governor and chief of a 12,000 man private army in Afghanistan. Jaffar, a John Belushi look-a-like and the son of an Ismaeli leader, returned to Afghanistan to become a key power broker between the Soviets, the Afghan Government and the Mujahideen. He is currently a commander in the Northern Alliance fighting the Taliban. Winner of the Golden Gate Award at the San Francisco International Film Festival.